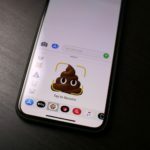 The Emoji keyboard is a fun way to express your emotions when texting or instant messaging. 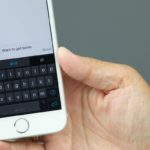 The Emoji keyboard lets you choose from tons of small images to insert into your texts. 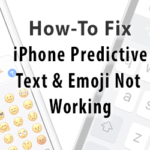 In this tutorial with we will be showing you how to setup the Emoji keyboard on your iOS and Mac devices. This tutorial requires no additional software. To start, open the Settings app on your iOS device. Once it has completely launched, look towards the bottom of the screen. You will see an option labeled General. Tap on this option. Scroll down until you see the option labeled Keyboard. 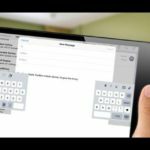 From here, you will see multiple keyboard options. Feel free to tweak these to your liking. 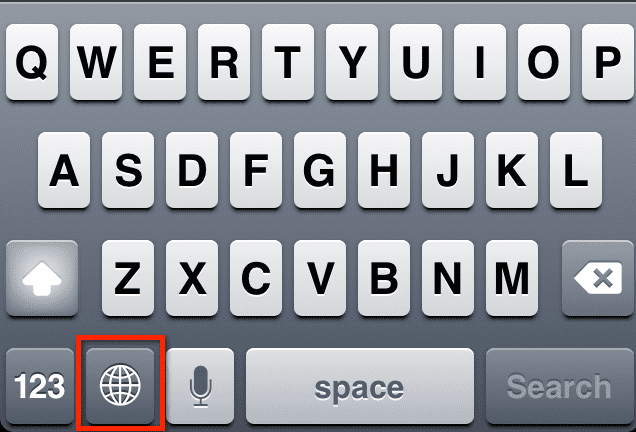 Now, scroll down until you see an option labeled International Keyboards. Tap on this option. Look towards the bottom of your screen. 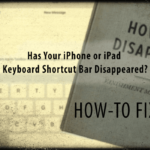 You will see an option labeled “Add New Keyboard…”. Tap on this option. Now, scroll down until you see an option labeled “Emoji”. 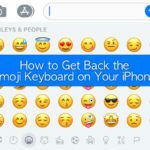 Tap on this option to enable the Emoji keyboard on your iOS device. Using Emoji is pretty simple. 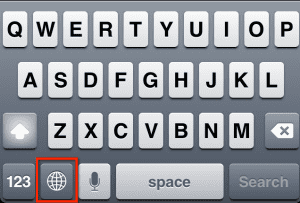 Open a text field and look at the bottom row of your iOS device’s keyboard. You will see an icon that looks like a globe. Tap on this. You can now use the Emoji keyboard. Emoji is also built into Mac OS X Lion. 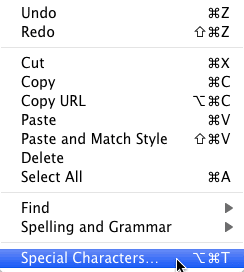 To access Emoji, you will need to bring up the Special Characters menu. 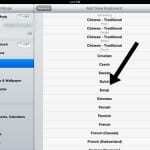 To bring up the symbols window, simply look towards the left-hand side of the Apple Toolbar. You will see an option labeled Edit. Click on this option. When you do this, a drop down menu will appear. From this drop down menu, click on the option labeled Special Characters. 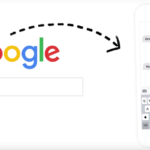 When you do this, a popup window will appear. Look at the right-hand side of this window. You will see an option labeled Emoji. Click on this option to view all of the Emoji characters. To use one, click on it. Thanks for reading this Apple Toolbox tutorial. Check back soon for more Mac and iOS related content. Hello I found the emojis but when I click it does not show up on screen???? Can anyone help? Im using a mac laptop. I downloaded the emoji app on my mac pro but when using it on email, the person on the relieving end cannot see the emoticons. why is this and what can i do to fix it? If they do not have Apple products, they will not see it. I had not noticed the special characters menu item before. That’s nice, but I never found anything about Emoji in the window.